Two-thirds of Intel Vietnam sales employees, including its sales head and marketing director, will be made redundant from October as part of the corporation’s worldwide restructuring initiative. Marketing Director Pham An Duong rejected rumors that the company was “finalizing procedures to terminate its operations in Vietnam” in an interview with Tuoi Tre (Youth) newspaper on Wednesday, confirming that the company would continue to function in the country despite ongoing restructuring procedures. 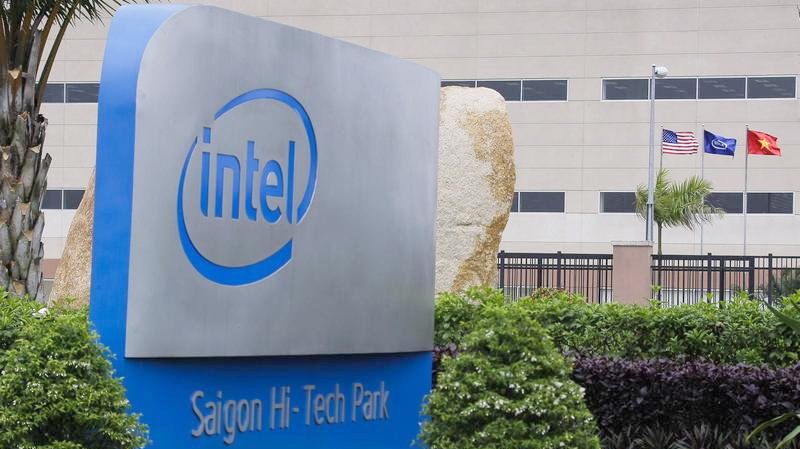 According to the director, Intel Vietnam’s parent company Intel Corporation announced in April a worldwide restructuring initiative to shift towards the Internet of Things (IoT) and data center businesses to enable a direct connection with major manufacturers. The initiative is estimated to cut up to 12,000 jobs globally — approximately 11 percent of the corporation’s employees — by mid-2017 through site consolidations worldwide, a combination of voluntary and involuntary departures, and a re-evaluation of programs, according to Intel Corporation. The personnel reduction by Intel Vietnam falls in line with Intel Corporation’s worldwide restructuring initiative, Duong said. After September, two-thirds of Intel Vietnam sales employees, including Sales Head Tran Duc Trung and Marketing Director Duong, will be laid off.